Nina has been giving talks on VERTICAL URBAN FACTORY most recently in Hanoi, Hamburg and Rotterdam. See also www.verticalurbanfactory.org for more information on her book and venues. Long Island City, Connecting the Arts, 2004-2006 project with David Reinfurt and Colin Cathcart for an urban design and planning study with recommendations for the arts in Long Island City. 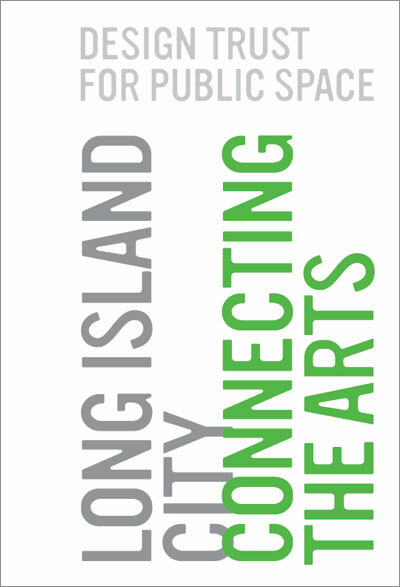 The book includes cultural and planning history, urban design scenarios, identity graphics program, place finding systems, concepts for hybrid zoning, and policy strategies. Particular focus on connecting the arts to industry and industrial history. Published Spring 2006 and distributed by Episode Books, Rotterdam. SYMPOSIUM SPEAKER, Inhabiting Infrastructure, Harvard Design School. March 2004.